Did you know that, originally, muesli was eaten with lemon juice? 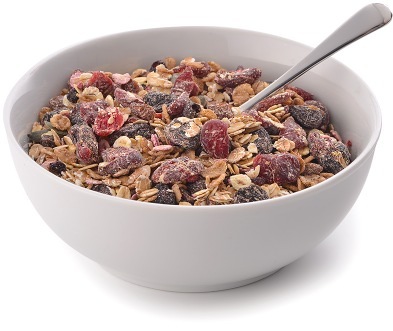 Today, of course, the vast majority of muesli-munchers enjoy it with a splash of cold milk (although in the winter months it’s great with warm milk too). Our superbly healthy muesli recipes use flavour-packed uncooked oats in combination with dried fruits like raisins & sultanas, and nuts. 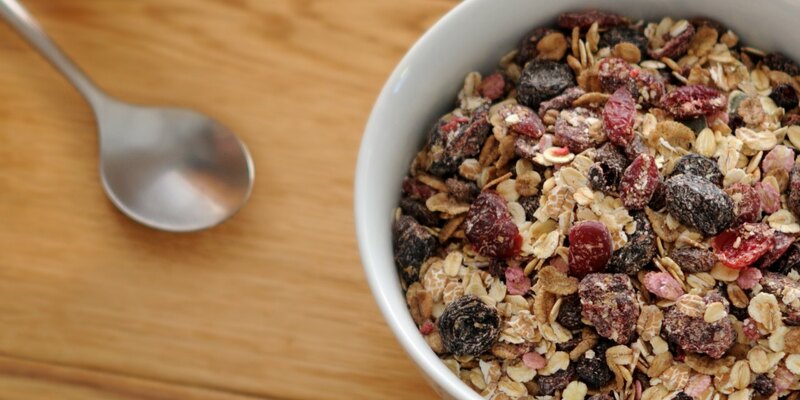 Some add flavoured barley flakes and oat flakes, too, for extra tastiness and to make sure they look as good as they taste. To cater for the increasing demand for breakfast ‘on the go’, Pioneer Foods UK muesli is available in bags and pouches as well as boxes. Our wide range of mueslis includes traditional Swiss-Style, Fruit, Fruit & Nut and our high-quality exotic mueslis. These are sold in the UK and Scandinavia under retailers’ own labels, under the Belso range (for Netto, Fotex and Bilka stores) and under Pioneer Foods UK’s own Grain brand.